Mirror hours like 23:33 are numbers with triple figures which we may come across either during reflective periods or by accident. They have inspired several different theories, often with a connection to our subconscious mind. They can have many different meanings and can stem from many different sources. It's up to us to find out which one it could be. It could be that our guardian angel is trying to communicate with us, that an entity is trying to talk to us, that someone is thinking about us, that it’s the answer to a question you've been thinking about, or something else. It might also just be a form of guidance towards a better life. If the triple mirror hour 23:33 has appeared before you by accident then it holds a significance. It hides powerful and important messages for you to discover. To work out the messages that the universe is whispering into your ear, you can rely on angelology and numerology for support. Halaiel, angel of bravery and serenity, is showing you the triple mirror hour 23:33 on a regular basis in order to tell you that he will grant you triumph by delivering you from persecution and helping you to identify dangerous individuals. He is telling you that he will offer up his supreme and divine protection every day throughout your life. With him you will always make the best decisions, and only decisions which are righteous. Symbol of divine weaponry, Haiaiel is also telling you that he will give you the power of judgment, as represented by the sword, and an aura of light, as symbolized by the shield. Under his guardianship you will find it easy to build up a great amount of energy as well as develop the mind of a leader. He will unlock your protective spirit, your strategic mind, and your receptive intelligence. Thanks to him you will bring forth new thoughts and ideas which have the power to change the world. Through the triple mirror hour 23:33 the guardian angel Haiaiel who is your patron and protector is letting you know that he will protect you and guide you towards success by giving you energy, daring, great force of will, and courage. By his side you will be more sensitive to divine inspiration. What’s more he will help and support you in freeing any and all subjugated people. The angel Haiaiel is also saying that if you are currently feeling stressed or depressed, he will be there to help you return to your old self. He will help you to become more positive and optimistic while also giving you the courage to face all the ups and downs of life with ease. Do not forget that he is both your sword and your shield, your divine protector who will help you to win in all your battles against injustice. By using this mirror hour Haiaiel is informing you that he will rid your life of dangerous people who engage in negative thinking; make use of evil powers, dark energies, and witchcraft; or take part in fiendish alliances. He will also keep you away from tricksters and con artists as well as people who use their powers to bring down their peers. What does 23:33 mean in Numerology? 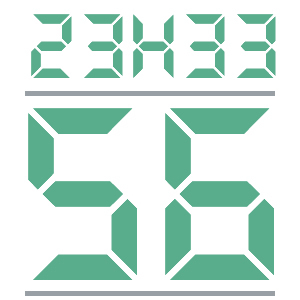 When the number 56 is connected with the triple mirror hour 23:33 in numerology it brings with it a good vibration, one of duality; duality such as the one between agreeing with others and having a conflict of interest, or between attraction and resentment. These are things which exist simultaneously within our lives. This number also allows us to form partnerships and support each other, but be careful as this will come with resistance, objections, and disappointments. This number will give you good potential if you are resolute in overcoming the challenges involved. The angel number 56 reminds you that you will have warm and friendly relationships, interesting partnerships, as well as relationships which benefit you; but you should take some time to reflect on yourself and others in order to ensure an improved inner balance. You should also learn to better control your emotions, as with a good balance you will find it easier to take care of yourself and to manage the things you want to do. The number 56 indicates that you are going to get to know yourself better. You can freely express yourself through your emotions. Through your liberating vision of the world you are able to shift the obstacles and worries which keep you trapped in delusion. You are at peace with yourself and you live your life in elation and gratitude. You love yourself unconditionally. 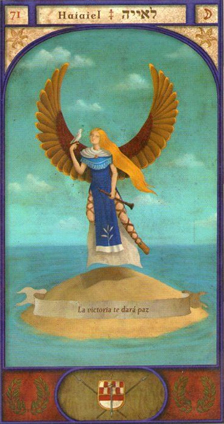 The angel number 56 also reminds you that you are open with others. Within you there is generosity, goodness, empathy, and kindness among other things. Thanks to these personality traits you find it easy to make friends. You are a socially fulfilled person and you attract people towards you. In numerology the number 56 is letting you know that you have everything you need to succeed in life. Of course, obstacles will crop up along the way, but through your strength of character you will be able to overcome them with ease. In any case, your guardian angel will always be there to help, guide, and support you. 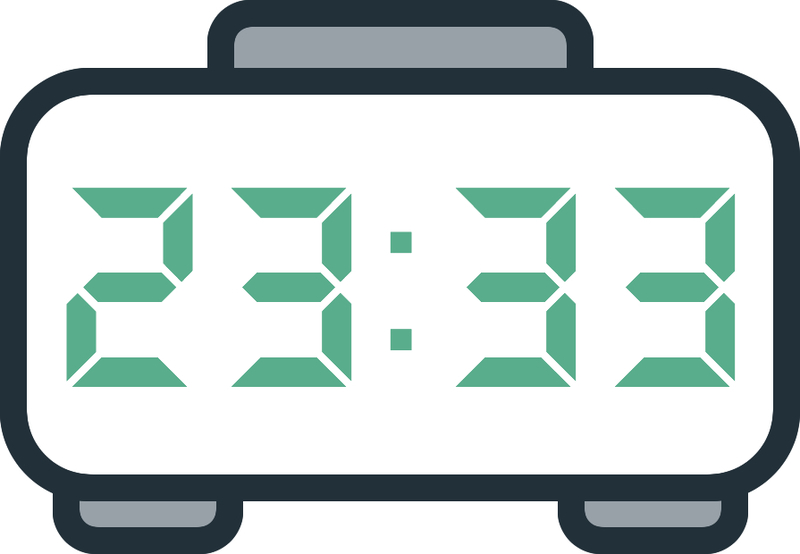 Any comment on the 23:33 mirror hour? All I felt and was pondering about around this hr was answered and I feel at ease and comforted above all I feel that I am on the right path. .